Janet has more than 25 years experience in the field of Learning Disabilities and Challenging Behaviour. Janet is a qualified Social Worker and holds a Masters Degree in Training and Development and has worked with both adults and children. Janet joined The Loddon School in 1989 and is now Director of Loddon Training & Consultancy and a PROACT-SCIPr-UK® Principal Instructor. 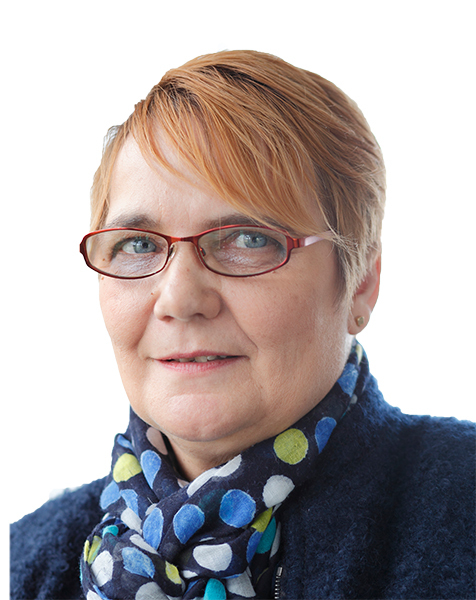 Janet is responsible for both the strategic development and delivery of staff training in order to promote the unique PROACT-SCIPr-UK® philosophy and approaches through Loddon Training & Consultancy. Janet’s role is key to the ongoing development of the Charity’s work and its influence of practice nationally and internationally. When not working Janet enjoys going for long walks, reading and listening to music as well as pursuing her interest in arts and crafts.